Piper Heritage has state of the art equipment. We have both digital radiograph and ultrasound capabilities and are equipped with a digital dental radiography system. 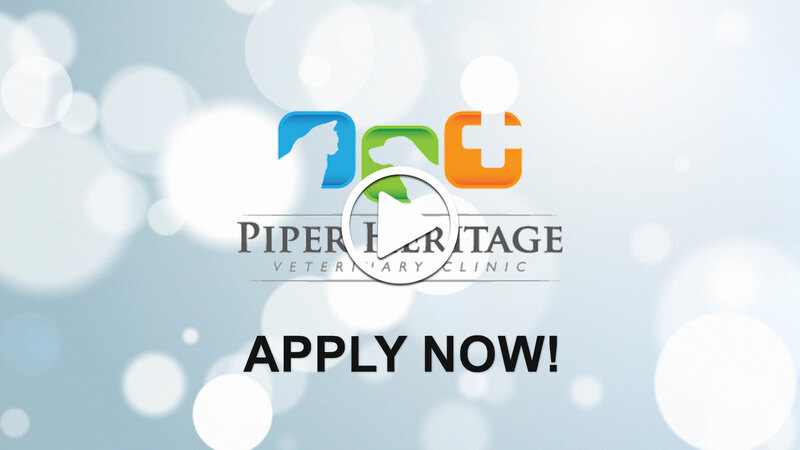 Piper Heritage Veterinary Clinic is committed to the highest level of veterinary care for every patient. Individualized, compassionate care is the cornerstone of our practice.